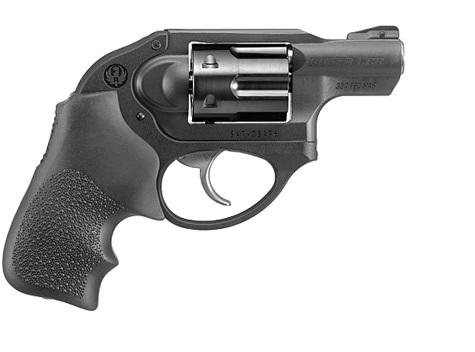 The Ruger LCR is an incredibly popular option for personal protection. Statureman Custom Holsters offers a number of holster options for the LCR. The .357, 9mm, 3 special, and .22 cal version all fit in the same holster. Holster models for the LCR: Statureman Custom Full Size, Statureman AIWB Tuckable, and Statureman A/IWB Non-Tuckable. Starting in January 2017 the LCR with LaserMax CF-LCR is now a standard offering and there is no need to send your laser in for custom pressing. PLEASE NOTE: Holsters made to accommodate the LRC with LaserMax CF-LCR WILL NOT work for the LCR with the laser not attached.